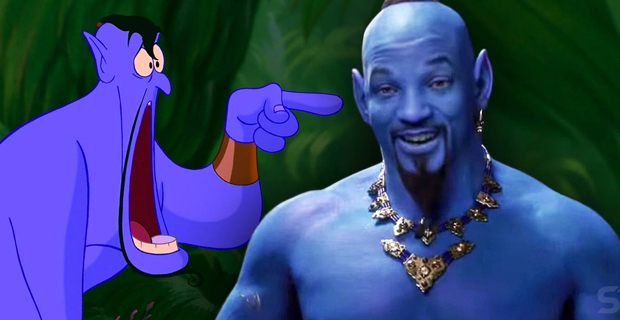 Disney has finally given a first look at Will Smith's blue Genie in the new live action version of Aladdin. When Disney first released images of the upcoming film, Smith admitted it was always terrifying whenever they’re doing things that are iconic. A user tweeted that it he was a child seeing that Will Smith genie, he would have nightmares for a week and a half, however, other film fans say they would wait to make their minds up when the movie is released in May.